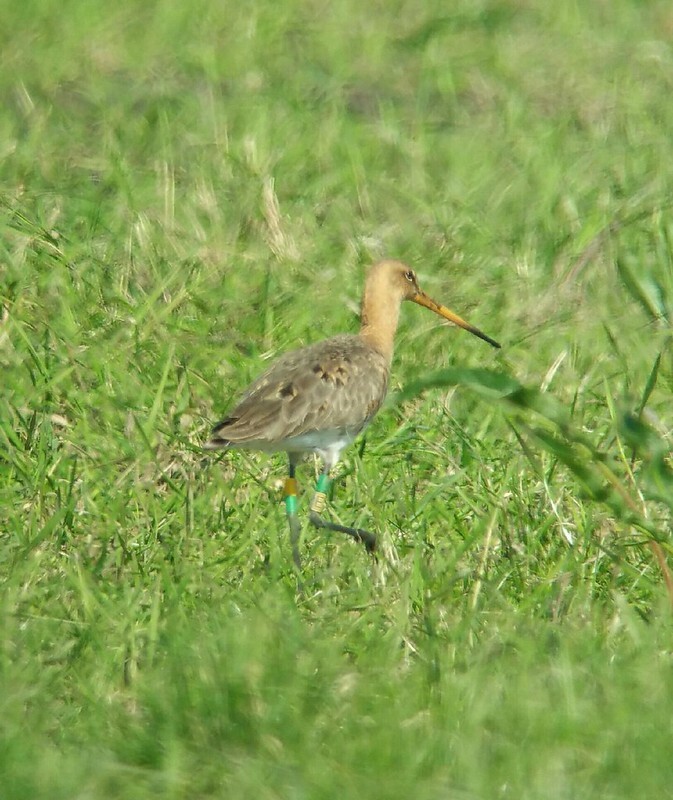 Remi's egg was collected from the RSPB Nene Washes in 2017, and was one of the first eggs to hatch at WWT Welney, on 8 May. 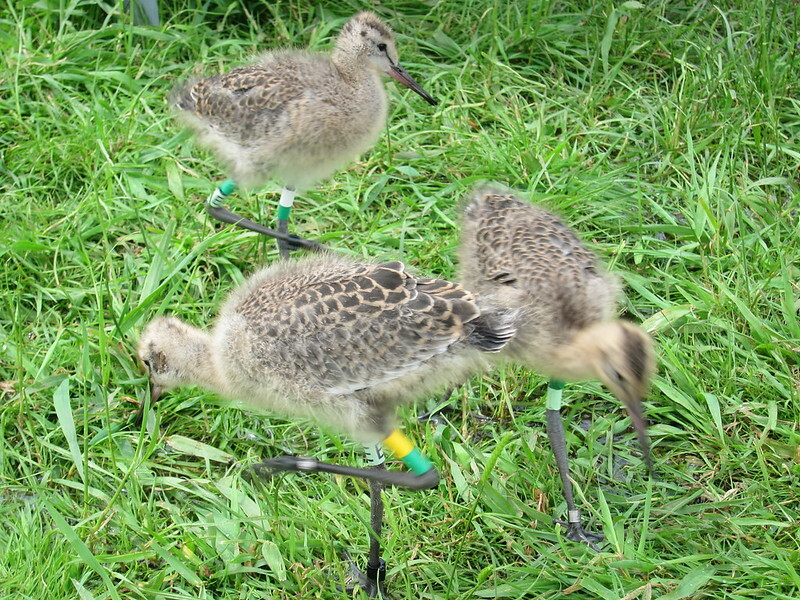 Remi was released into the wild on 12 June 2017, alongside 24 other young godwits. Remi is the sister of Denver and Nelson, also released in 2017. April 2018. She is spotted near Doel, Belgium. May 2018. 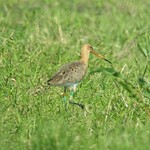 She has arrived at the Nene Washes breeding site. June 2018. 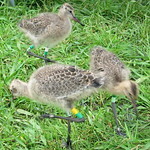 She is paired with a wild-reared male and they are raising chicks! 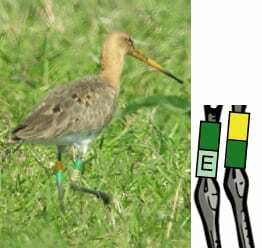 April 2019: Remi is back at the Nene Washes with a wild-reared male. Will she nest in 2019? 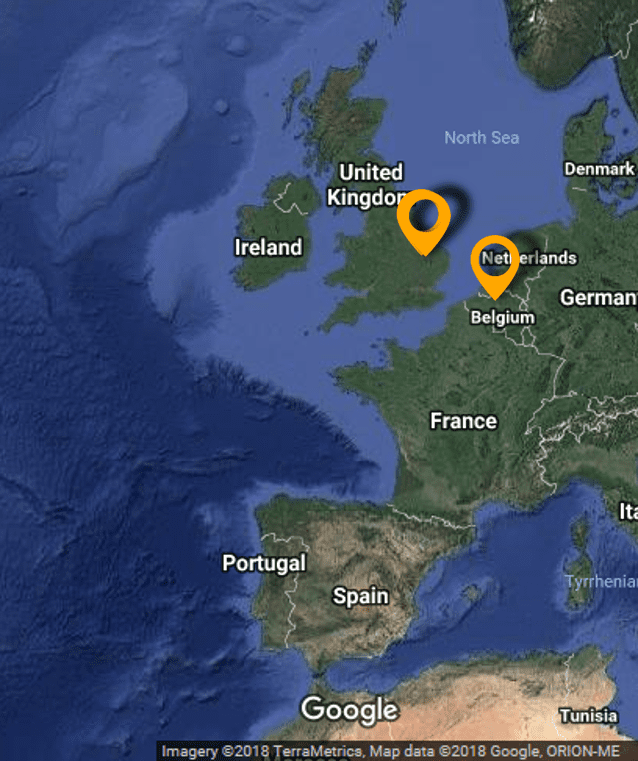 Remi was named for the unexpected location she visited in March 2018 - near Doel, Belgium. Remi is the surname of famous Belgian Georges Prosper Remi, best known for The Adventures of Tintin, and its also the name of a Belgic people that used to live in the area.